Getting to us from the airport: We recommend taking the train to 'Central Station' We are just a short walk from the station. Operated by a third party company 'Sydney Shuttle'. Between 6:00 and 18:00. Approx $14 per person. Contact them from International - Terminal 1 on (02) 9661 1170 and tell them you are ready to be picked up and taken to Maze. • International Terminal 1:'Bus & Coach Meeting Point' (Bay 12 - Opposite Rydges Hotel) located outside the terminal, to the left of McDonald's. If you are staying 3+ nights you qualify for a free shuttle, you still need to phone 'Sydney Shuttle'. Your payment will be sorted between the driver and our reception team. Do not pay anyone. 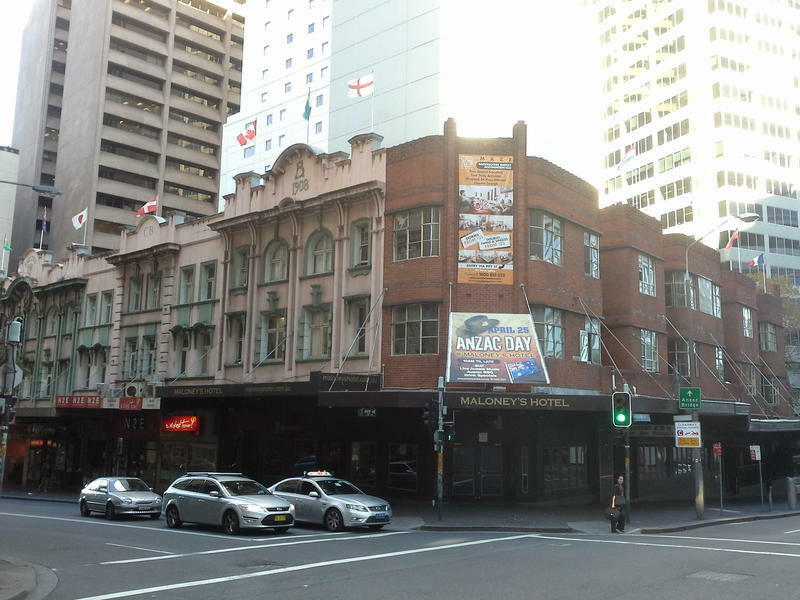 If coming from Central Station, we are simply two blocks down Pitt St (a quick five-minute walk).. 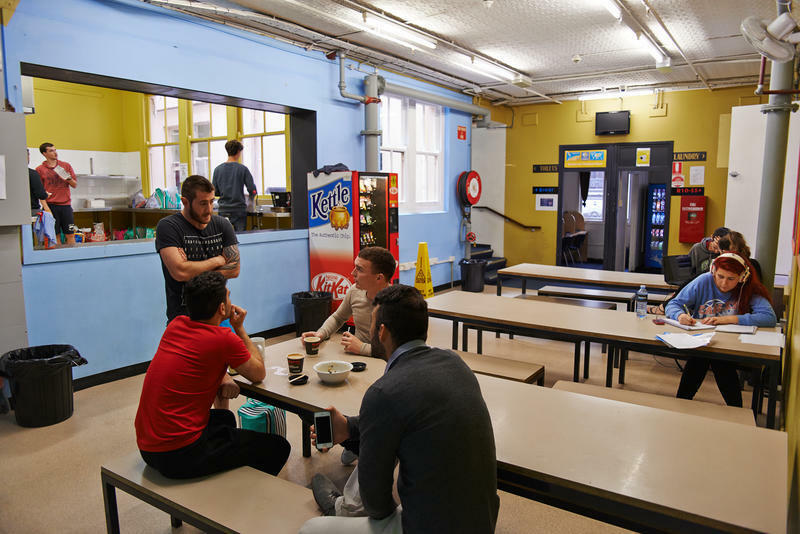 The Maze is Sydney's most centrally located hostel! We are just walking distance to charming Chinatown, dazzling Darling Harbour, Pitt Street Mall and shops, Circular Quay, the Opera House, Harbour Bridge, The Rocks, beautiful Botanical Gardens, trendy Oxford Street shops, cafes, clubs and bars, Kings Cross (the infamous Red Light District), the ferry to Manly and Zoo and local art galleries and museums. We're just five minutes to Central railway station and interstate bus terminals. The shuttle bus picks up from International terminal for arrivals between 6am and 6pm. ** This is a backpackers hostel. A valid passport must be presented upon check in. No other forms of ID will be accepted. ** We provide several event meals to add extra value for money, a hot dog night / a BBQ night / chicken & rice night and a pancake morning. We have other weekly activities to encourage you to meet other backpackers. 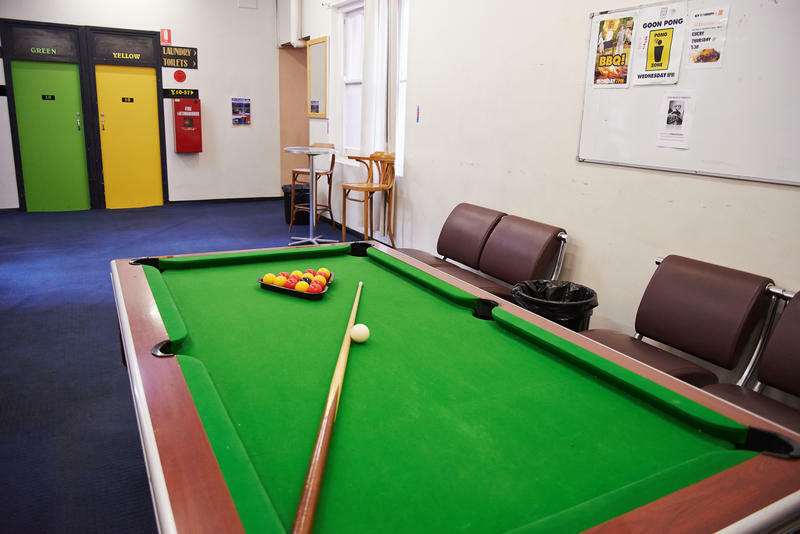 We take safety and security seriously, with only checked in guests allowed access to the building, we do not allow visitors/mates/strangers into our city centre hostel. We also have an overnight security guard to welcome you back after a night out. Freshly made bed upon arrival, with agency professional laundered linen, complimentary arrival towel for use during your stay. PLEASE NOTE: •We have no facilities for guests under the age of 18 years. •Please be aware when booking a dorm bed - you are booking an individual bed in a shared room with other travellers. •If booking multiple dorm beds, the beds may not be in the same room. We advise to book a private Twin or Triple room instead. •We do not accept groups of more than 4 people. Separate bookings of the same group will not be accepted. •ALL guests will be required to present a valid passport upon check in. •The hostel is split on to 2 levels, we do not have a lift, so only pack what you can carry in your backpack. Christmas/New Year; If your stay dates fall between 24th December and 3rd January, please note the “balance due” payment will be processed on 1st December. Card provided at time of booking will be used and should payment decline, reservation could be cancelled. Any cancellations after 1st December will incur a cancellation fee equal to that of your accommodation. No refunds will be given.